Read . . . . .Church(es) – mentioned in the Holy Bible (KJV) . or born in the land. their kneadingtroughs being bound up in their clothes upon their shoulders. neither had they prepared for themselves any victual. neither shall the fat of my sacrifice remain until the morning. neither shall the sacrifice of the feast of the passover be left unto the morning. nor any honey, in any offering of the LORD made by fire. 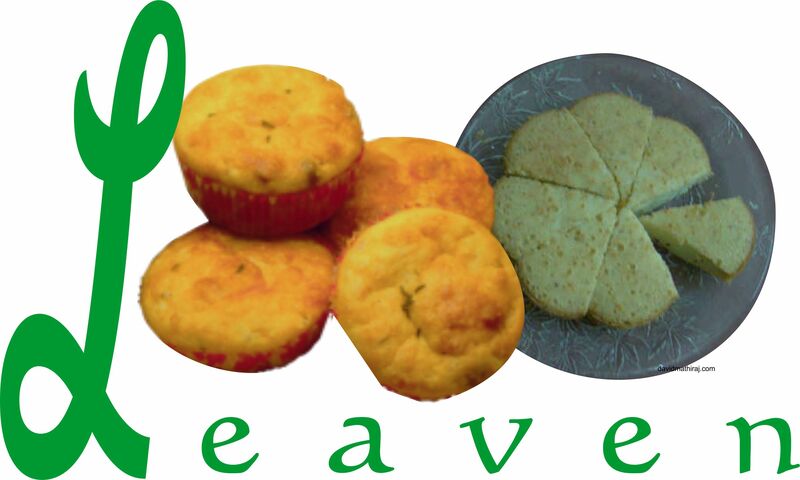 Leviticus 6:17 It shall not be baken with leaven. and as the trespass offering. with the sacrifice of thanksgiving of his peace offerings. for this liketh you, O ye children of Israel, saith the Lord GOD. that ye should beware of the leaven of the Pharisees and of the Sadducees? but of the doctrine of the Pharisees and of the Sadducees. and of the leaven of Herod. 1 Corinthians 5:6 Your glorying is not good. that ye may be a new lump, as ye are unleavened. Reblogged this on Tech-Sci Manual Maker. So the leaven of the Pharisees and Sadducees was their doctrine, their teaching, which had spread throughout the kingdom of Israel (Mt. 16:11-12). Jesus was warning his disciples about this, after having fed the multitudes twice (in Mt. 14-15) with bread. Thus in Mt. 16:9-11 Jesus asked the disciples if they did not see that the bread multiplied for the multitudes was about more than a miracle about bread; it was also a “parable” about his apostles giving/spreading his bread/leaven/teaching to the multitudes.